Today, I'm excited to welcome a dear friend and aspiring writer, Kelly Gropp, founder/blogger/editor of Chubs Lived Here lifestyle blog. Kelly is here to review The Author Training Manual by Nina Amir. About the reviewer: Kelly has nearly done it all yet is still plugging away at her bucket list with style! Kelly is a former operating room secretary, medical biller, one-hour photo technician, photographer, grocery store clerk, factory worker, waitress, Avon lady, bridal consultant, realtor, and entrepreneur. She is your neighbor, your co-worker, and your best friend. Her career as a legal secretary at one of the country’s top international law firms doesn’t keep her from reading and writing for enjoyment, decorating and redecorating, rescuing and advocating for pit bull type dogs, and sharing all the miscellany mishmash we call life. Oh, she is a cancer survivor too! You’ll get a giggle, shed a tear, and knowingly nod as you mm-hmm in agreement when you follow Kelly’s journey at Chubs Lived Here. 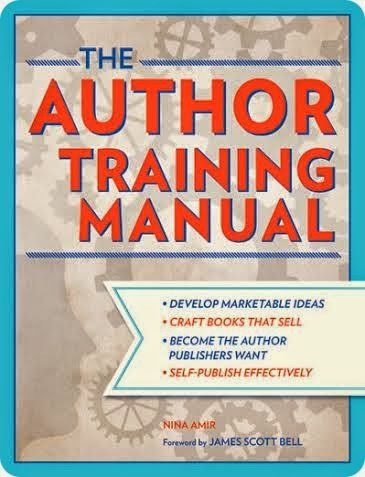 The Author Training Manual by Nina Amir is a detailed, well thought-out and comprehensive guide to get you from wanting to write a book to actually being published. The book is divided into three sections: Manual, Sample, and Training. The Manual section is further broken into 12 chapters taking you step-by-step through the author training process. The Manual section is the bulk of the book, and it facilitates the development of what Amir refers to as an author attitude, looking at your idea and your writing objectively, and creating a polished business plan and book proposal ready for submission. The Sample section of the book is helpful as it shows samples of actual business plans and book proposals, complete with feedback from agents and editors. This is a huge plus for those of us who are visual learners. The Training section of the book includes training exercises that correspond with the chapters in the Manual section. These exercises are extensive and can be completed after each chapter is read or after reading the entire book. I like the simplicity of the language Amir uses – any layperson should get as much benefit from “The Author Training Manual” as would a seasoned business person or author, which is helpful since you are likely a first-time author if you are reading this book. I also appreciate the methodical layout. If you follow the manual and exercises through each step, you should be able to produce a solid business plan and book proposal. 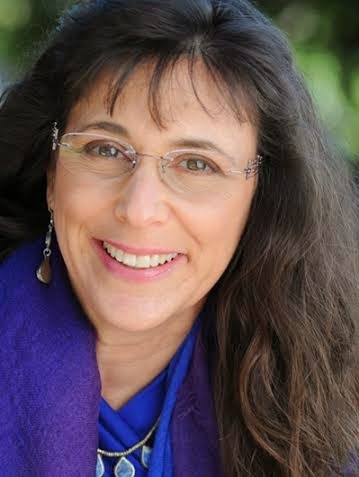 That is, of course, if you have a good book to write – which Amir discusses in the second chapter “How to Begin: Evaluate Yourself and Your Book for Success.” She provides references to websites, books, and apps to help you further understand, evaluate, and manage your process. If I were pressed to provide constructive criticism, it would be that there is almost too much information - and that is purely personal preference. There are so many suggested readings that it almost becomes overwhelming. Being thorough, however, is not a bad thing if you're serious about publishing a book. I give this book four stars and recommend it to anyone contemplating their first novel, whether it be fiction, non-fiction, or memoir. This review was written based on a copy of The Author Training Manual that was provided by Pump Up Your Book in exchange for an honest review. Julie, many thanks for the invite and opportunity to do a guest book reivew on My Book Retreat. Your reviews are thoughtful and helpful, and I'm honored to be a part of your book reading & reviewing community! Thanks for reviewing, Kelly! I'm so glad you enjoyed the book!